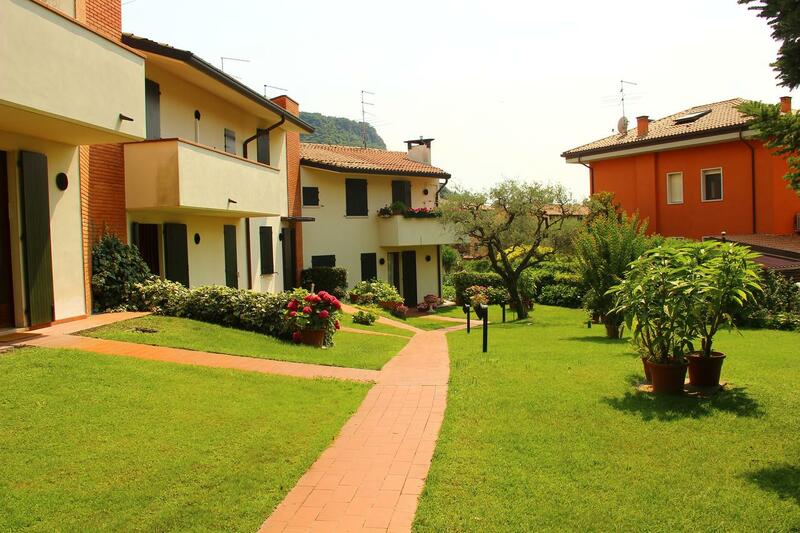 Featuring a private patio with outdoor dining area, Casa Carlo Magno is an apartment 1.5 km from Lake Garda shores. It is in a quiet residential area just outside Garda centre. Set on 2 床, the Carlo Magno apartment includes a bedroom, a bathroom, and a spacious living area with kitchen. It comes with parquet floors, a washing machine and dishwasher. The apartment opens onto a shared garden. The area is ideal for hiking and cycling, and bikes can be rented on request.